With a cascade of lace at his neck and a laugh that can burst out of him in the midst of torment, Merivel is soulful, outrageous, and achingly sad. His unmistakable, self-mocking voice speaks directly to us down the centuries. 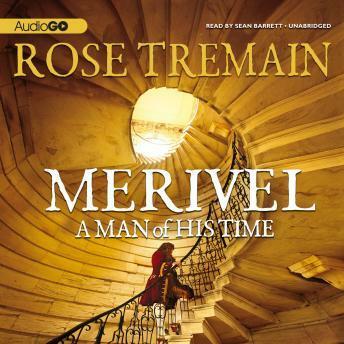 Get ready to laugh, prepare to weep-Robert Merivel is back in Rose Tremain's magical sequel to Restoration.